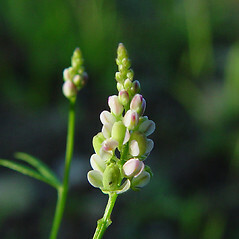 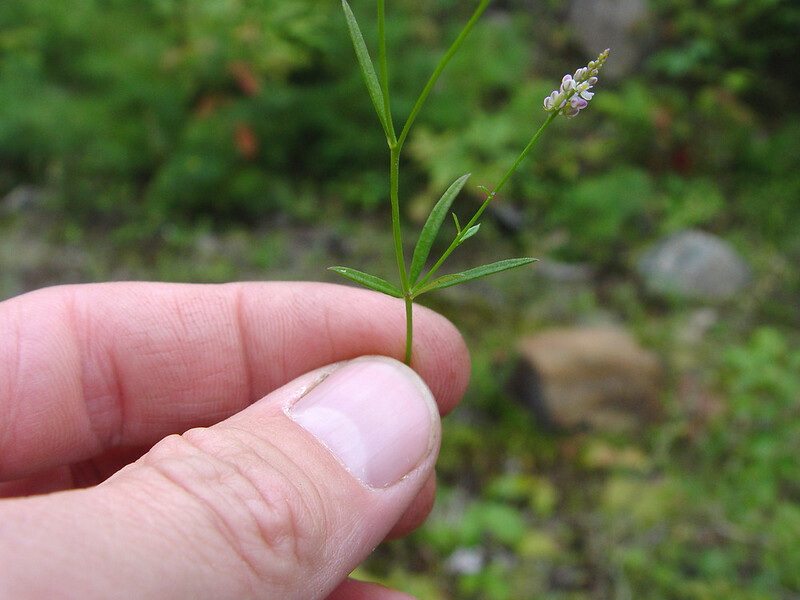 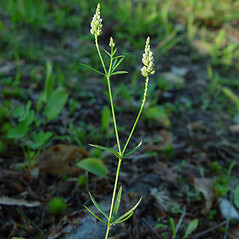 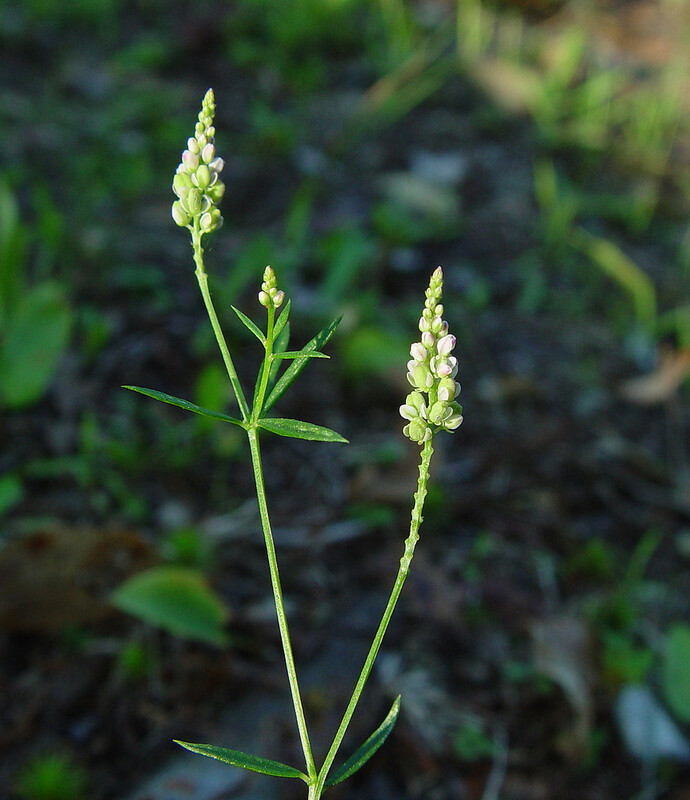 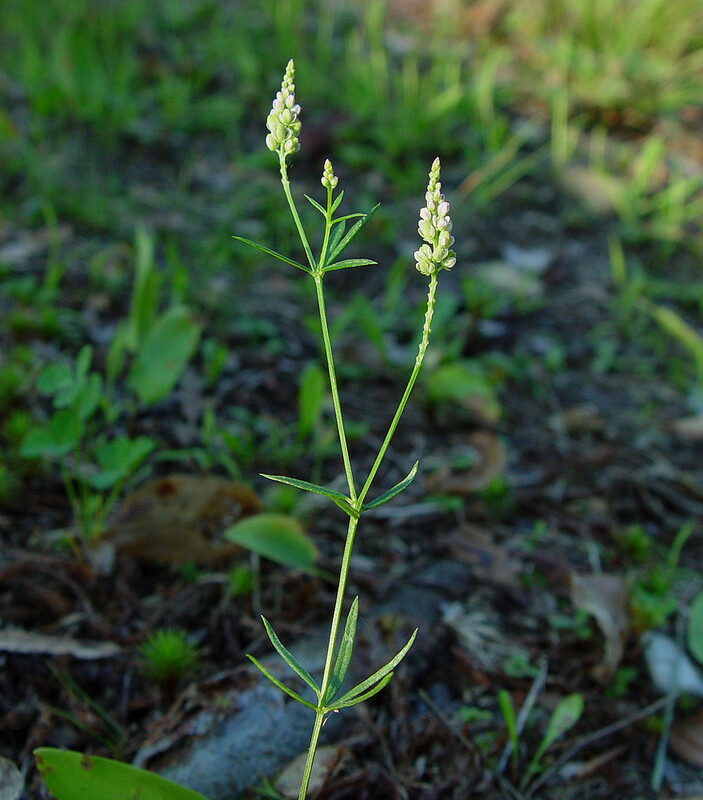 Easily overlooked, whorled milkwort is a diminutive plant of fields, clearings and roadsides, with tiny, conical inflorescences of 1/8th-inch (0.3 cm) round, white flowers that do not fully open. 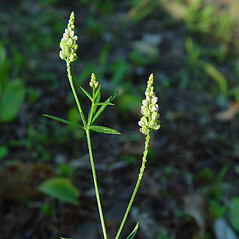 wing sepals +/- as long as the fruit, most nodes, except the lower ones, bearing a single leaf, and axis of raceme elongating in fruit, the lowest internode mostly 2.3–8.4 mm long (vs. P. verticillata, with the wing sepals usually 1/2 to 2/3 as long as fruit, most nodes, except sometimes the upper, bearing 2–5 leaves, and axis of raceme not or scarcely elongating in fruit, the lowest internode mostly 0.3–1.7 mm long). 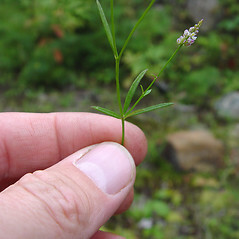 all nodes with alternate leaves and inflorescence blunt at apex (vs. P. verticillata, with some nodes with whorled leaves and inflorescence pointed at apex). 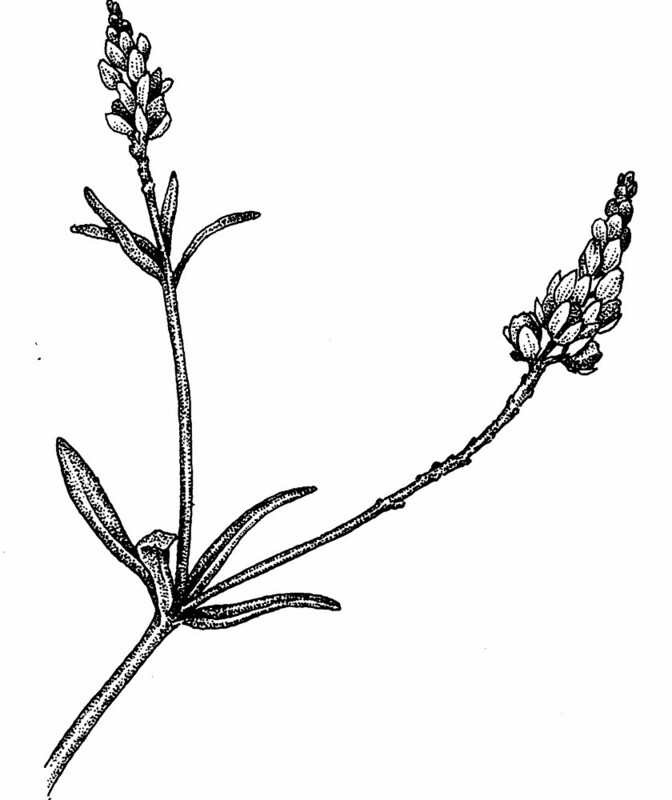 Polygala verticillata var. 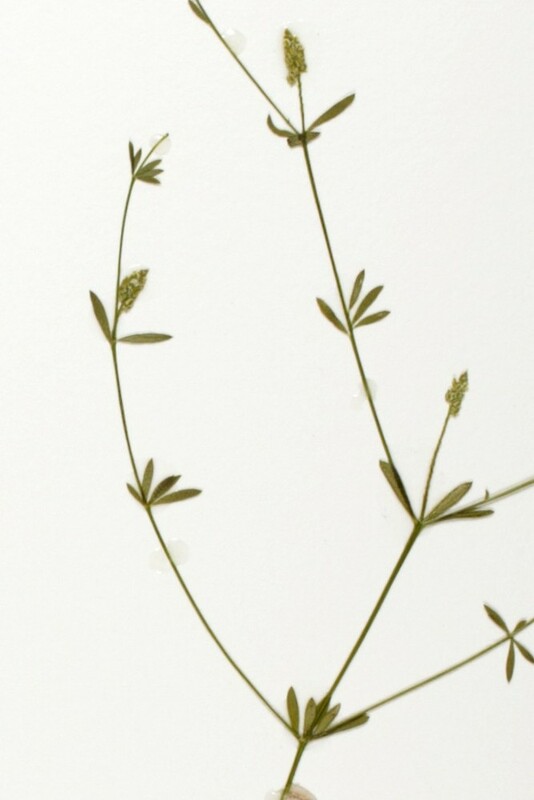 isocycla Fern. 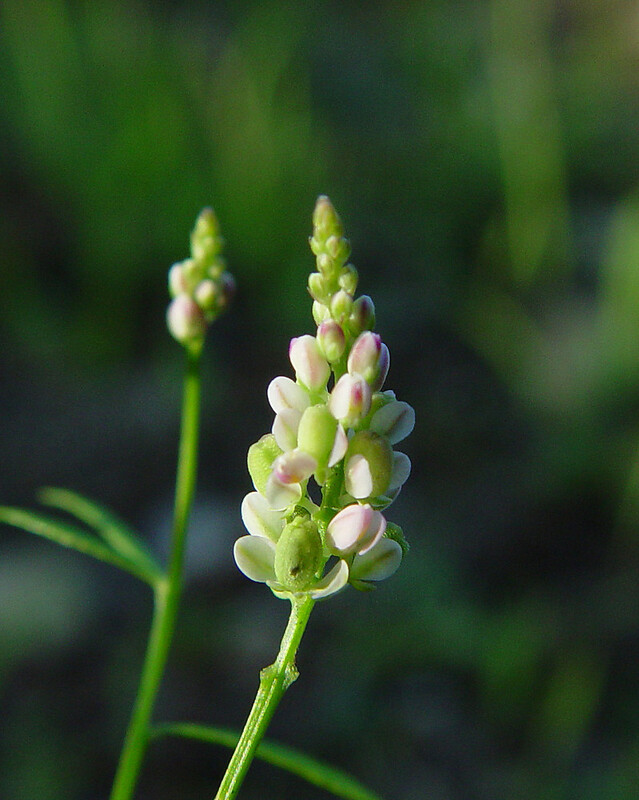 whorled milkwort. 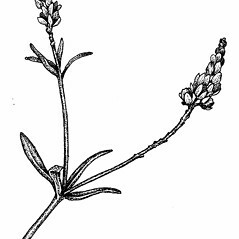 Polygala verticillata L. var. 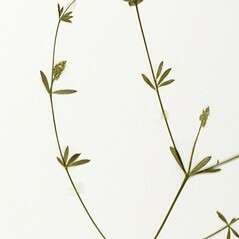 isocycla Fern. 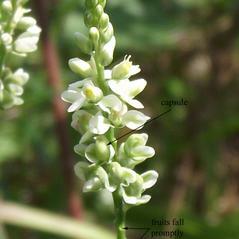 ; P. pretzii Pennell; Sexilia verticillata (L.) Raf. 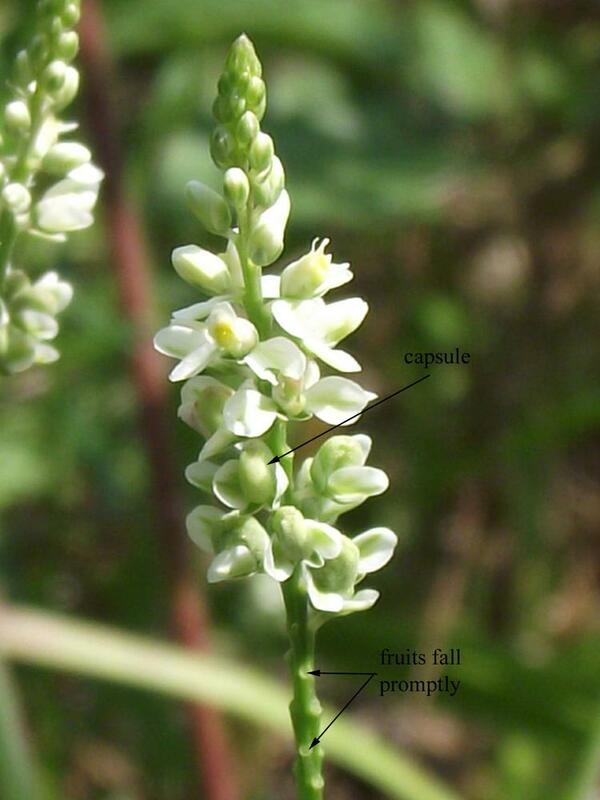 • CT, MA, ME, NH, RI, VT. Fields, clearings, ledges, roadsides, open woodlands.